Learn the secrets of a real-world professional with easy-to-follow, non-technical tips and techniques that you can apply in the field on your own projects immediately. 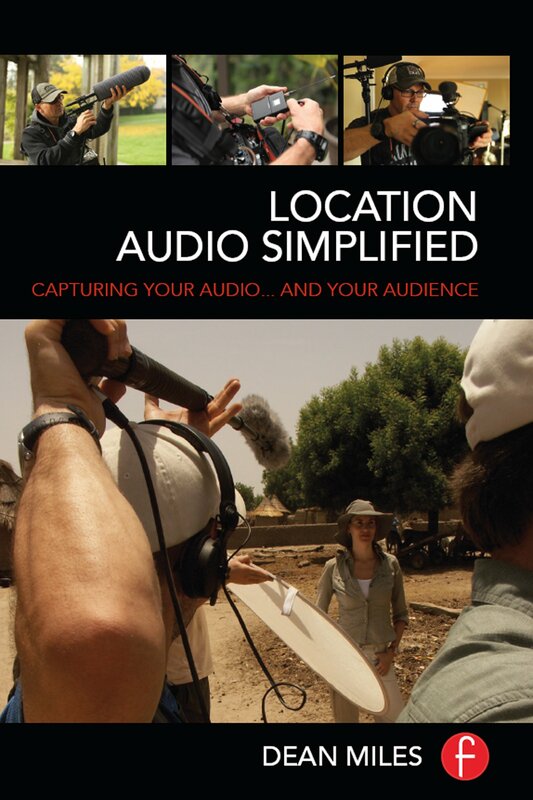 The book follows the companion Location audio Simplified online course, https://vimeo.com/ondemand/locationaudiosimplified , to bring Dean’s teaching to life. Make sure to check out the Location Crew website for more location audio goodness! Dean Miles has been a professional location audio operator since 1989. He has worked on productions for National Geographic, BBC, CBC, World Vision, as well as on shows such as Sliders, X-files, and Super Dave to name a few. Dean has also developed and taught a location sound for video course for 9 years.